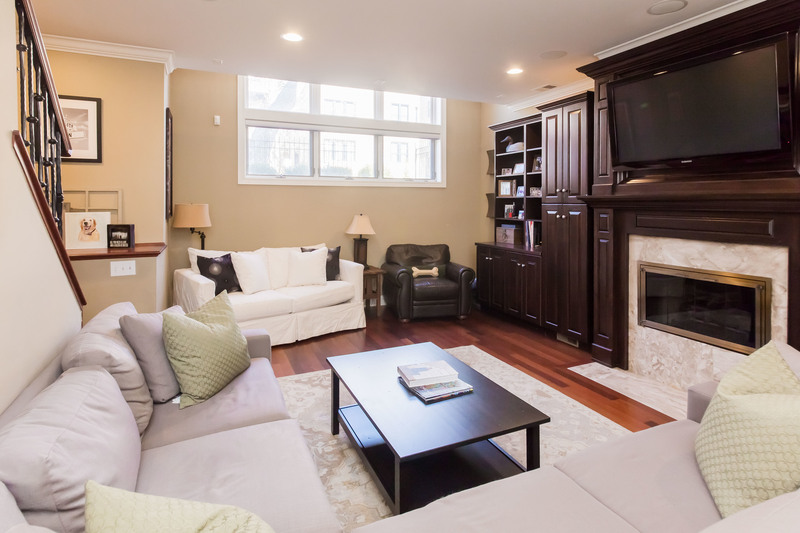 Top of the line finishes INSIDE and OUT! 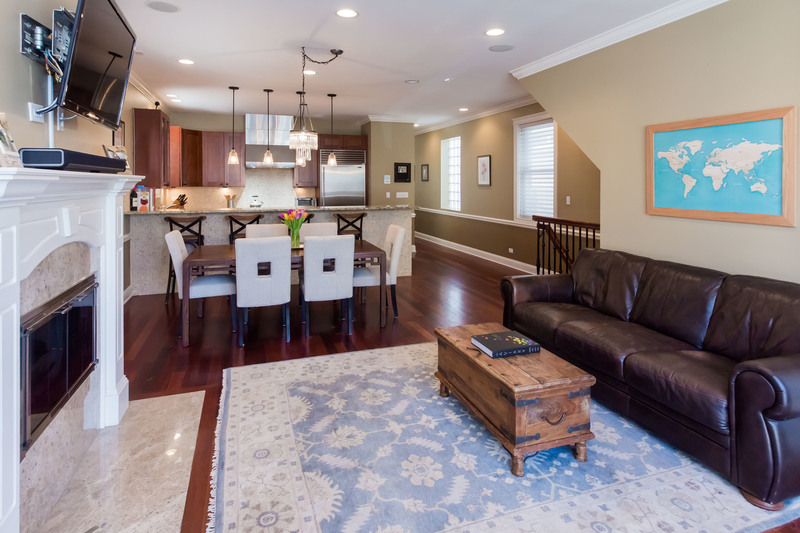 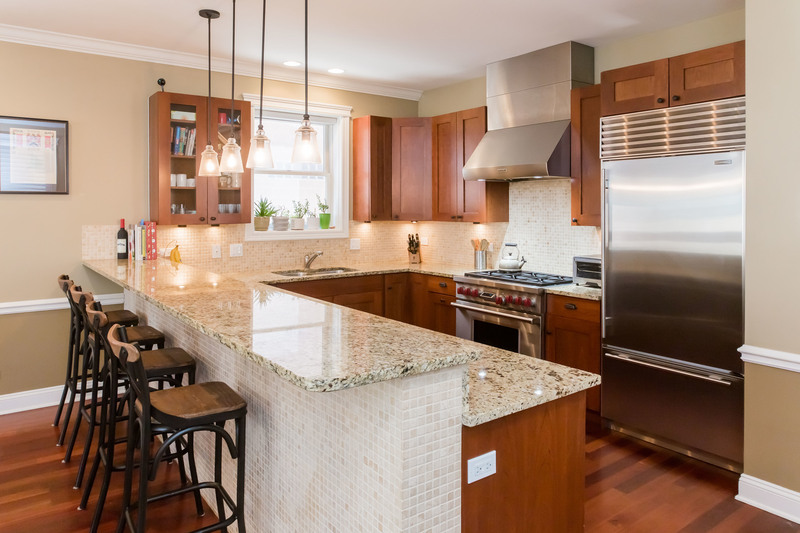 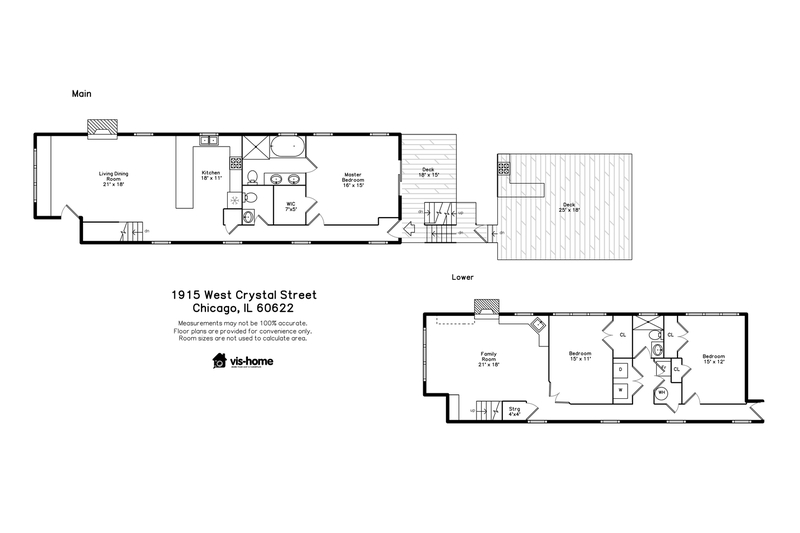 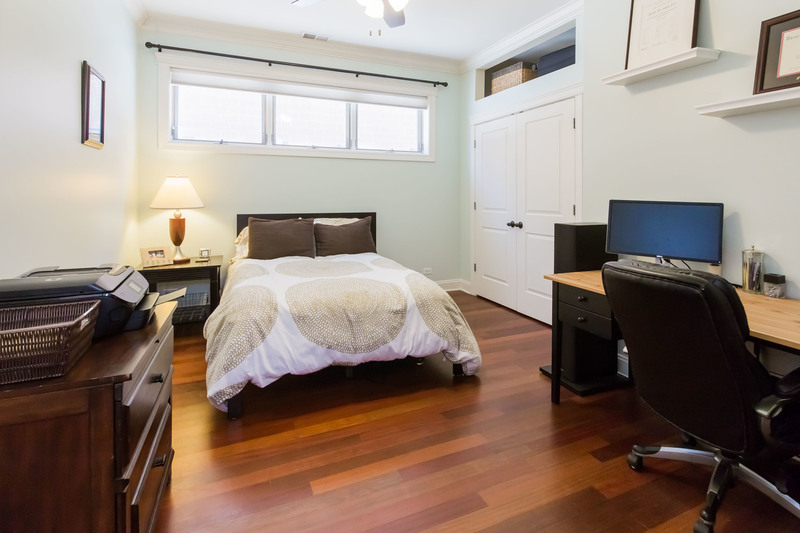 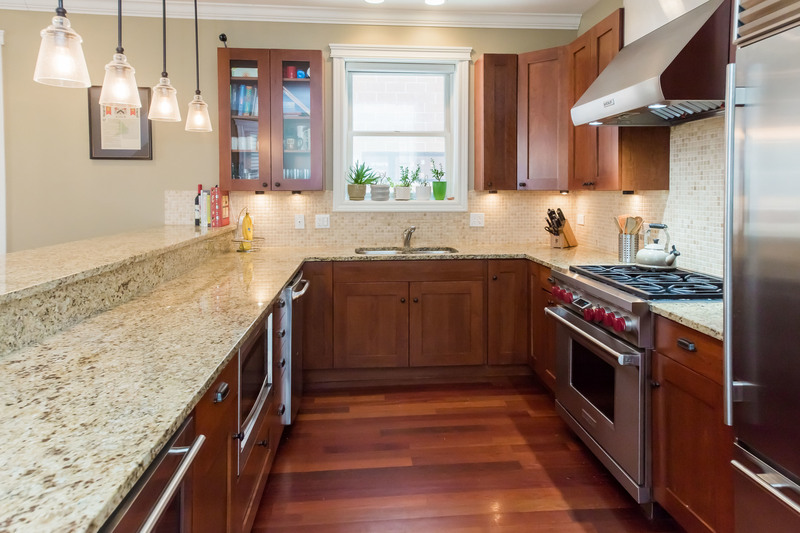 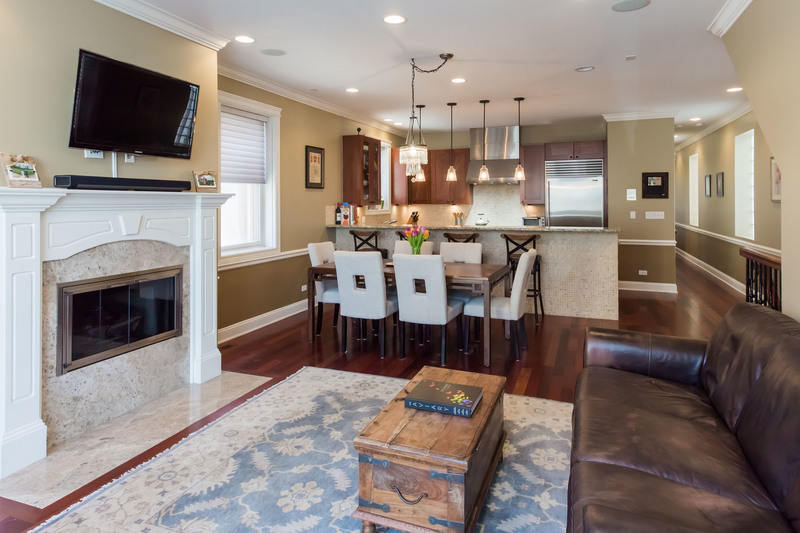 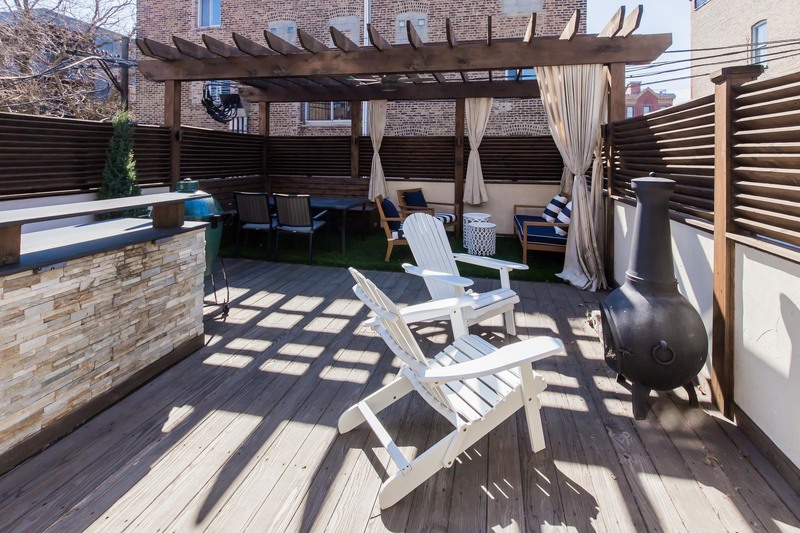 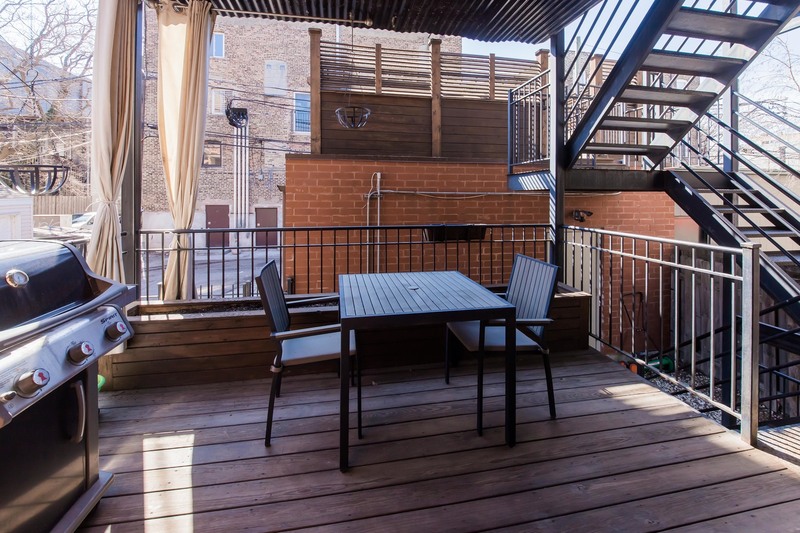 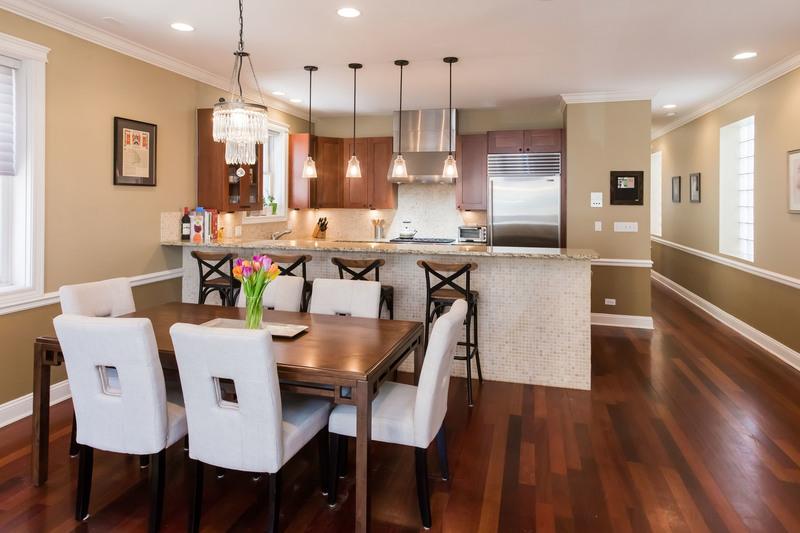 Beautiful, spacious and highly upgraded duplex down located in the heart of Wicker Park. 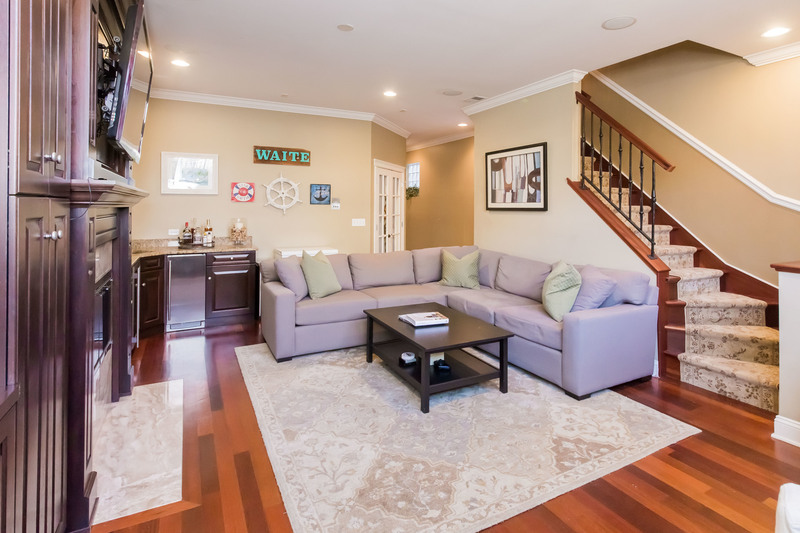 Desirable floorplan provides large rooms and great entertaining areas throughout. 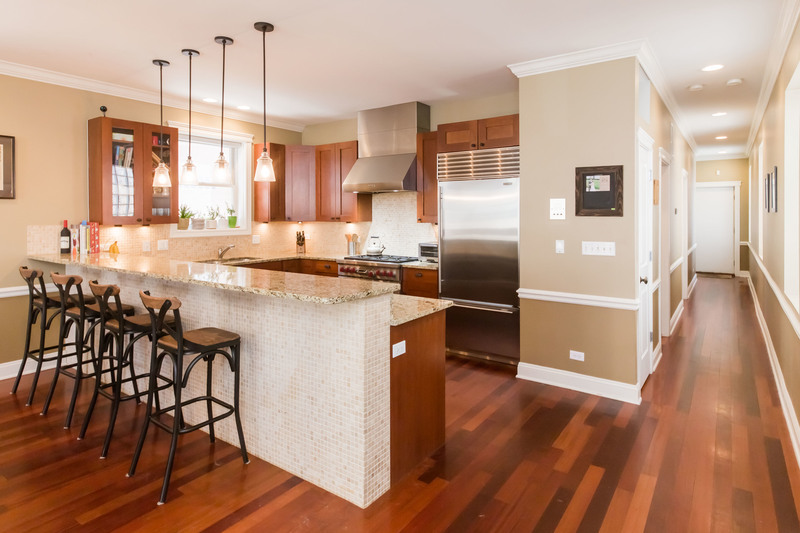 Open chefs kitchen featuring luxurious Wolf and SubZero stainless steel appliances, granite countertops and cherry cabinets. 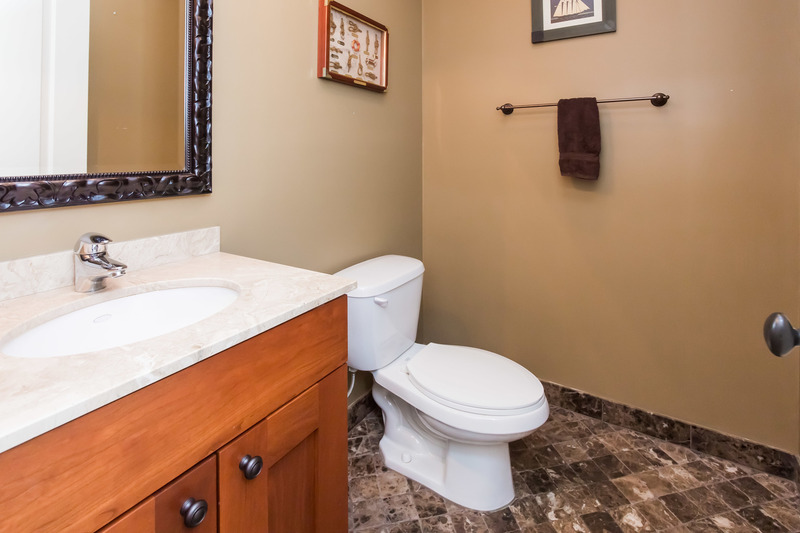 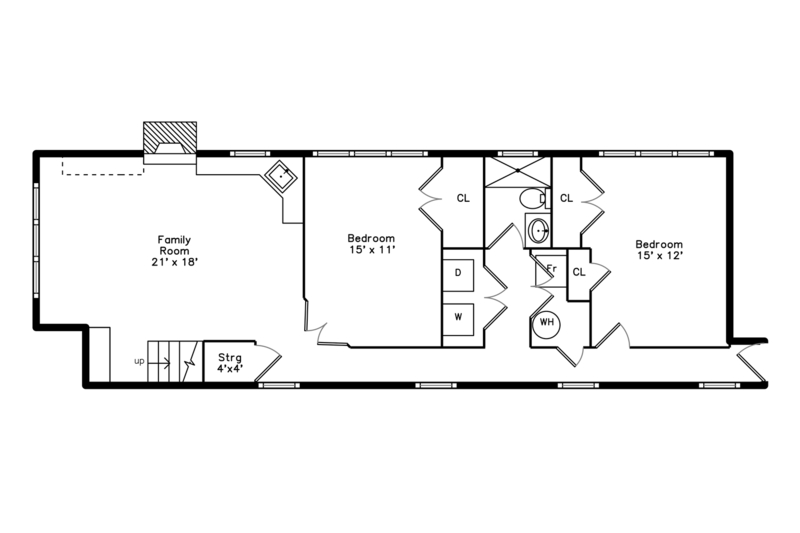 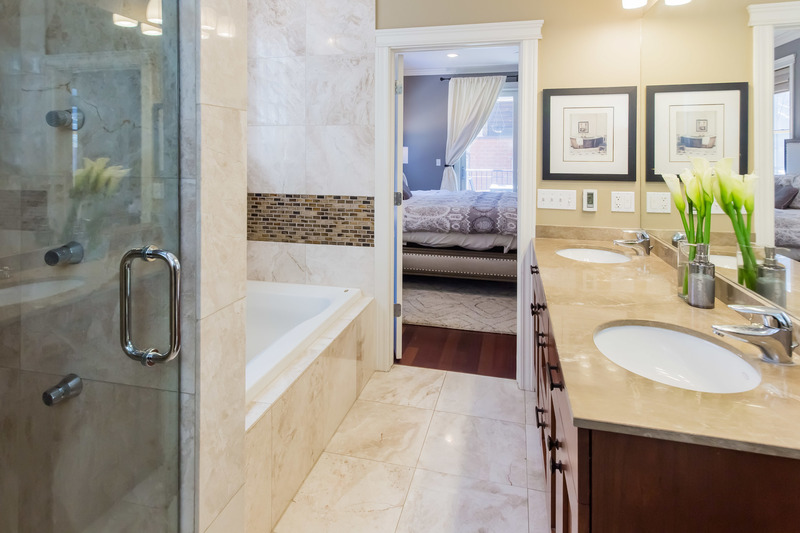 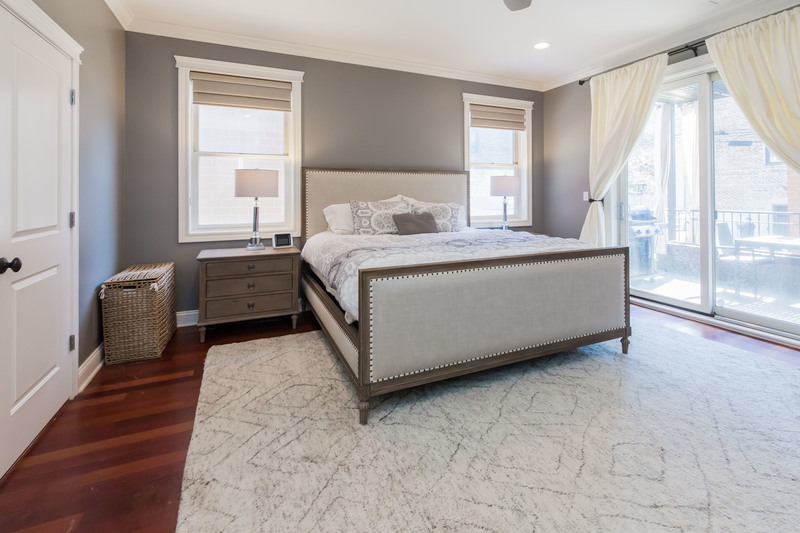 Spacious Master suite with en-suite spa-like bathroom with heated floors, dual vanities, whirlpool tub and steam shower. 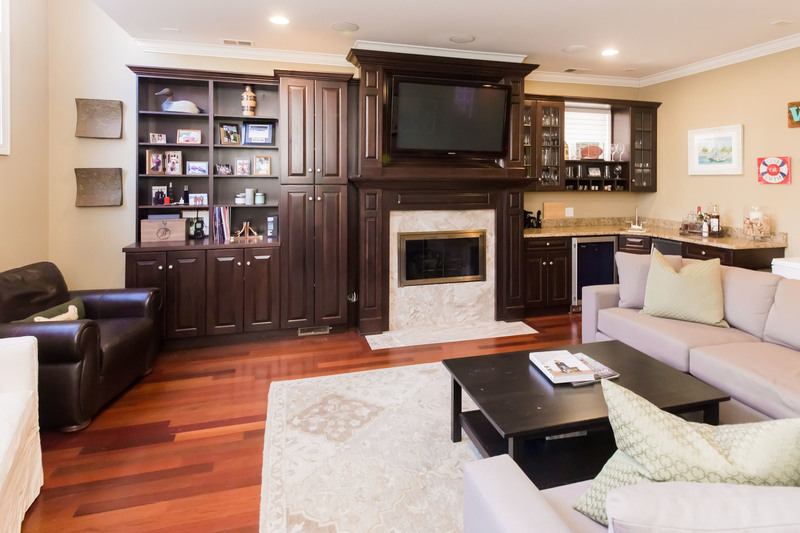 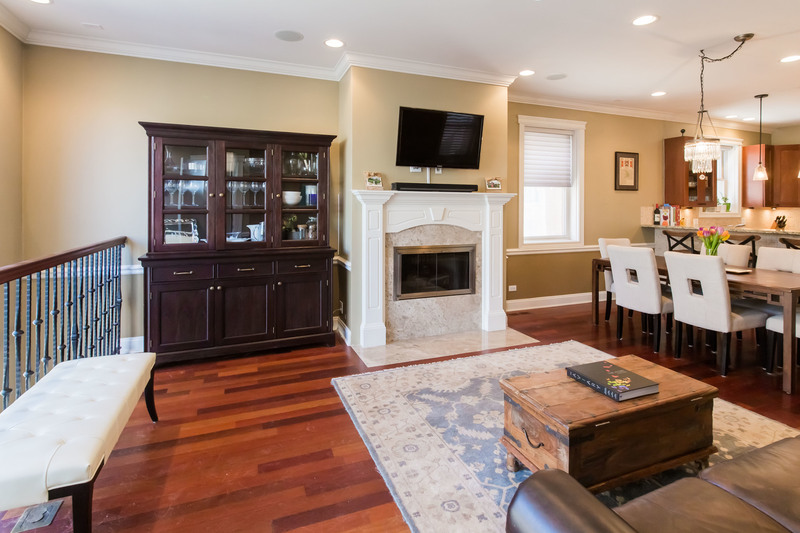 Lower level family room with stunning mahogany built-in shelving and wet bar. 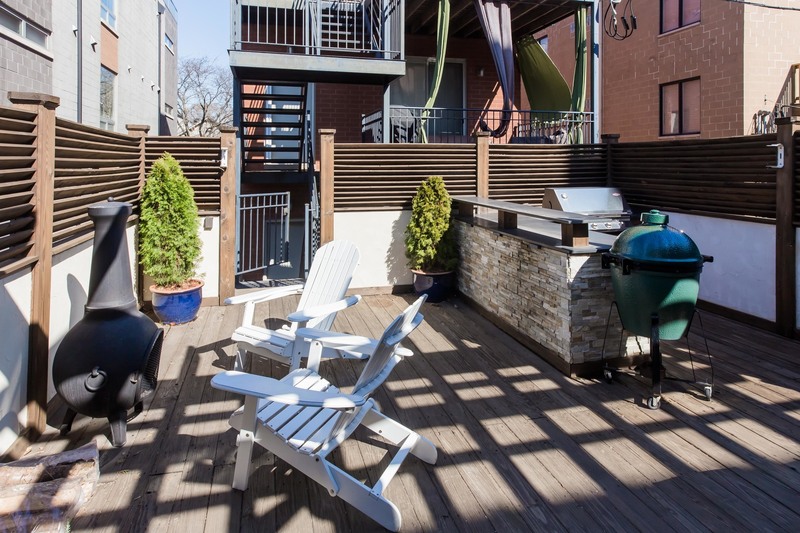 Phenomenal outdoor space including professionally designed private garage rooftop deck, additional deck off master and a front yard. 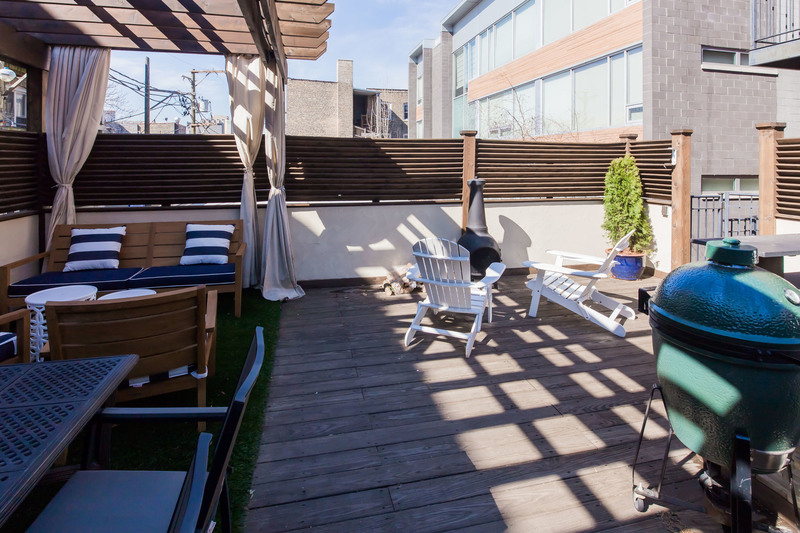 Garage deck is a completely built-out entertainers dream with a custom bar, pergola, benches, speakers, and lighting. 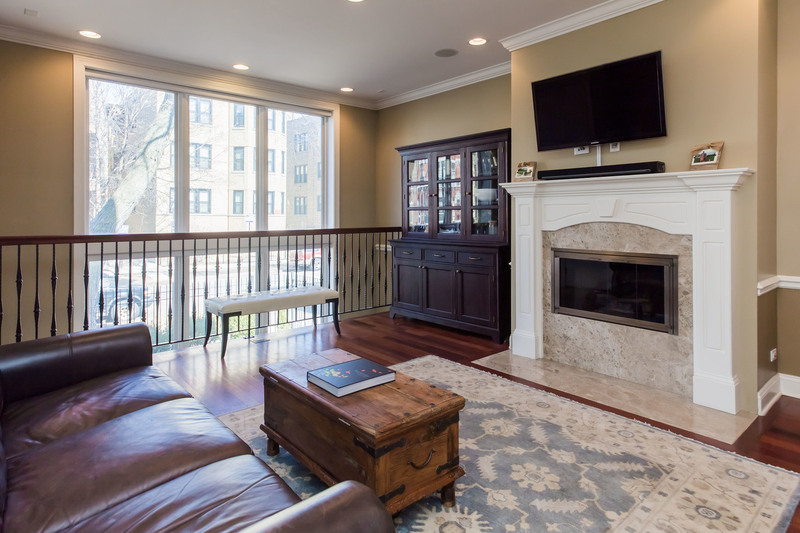 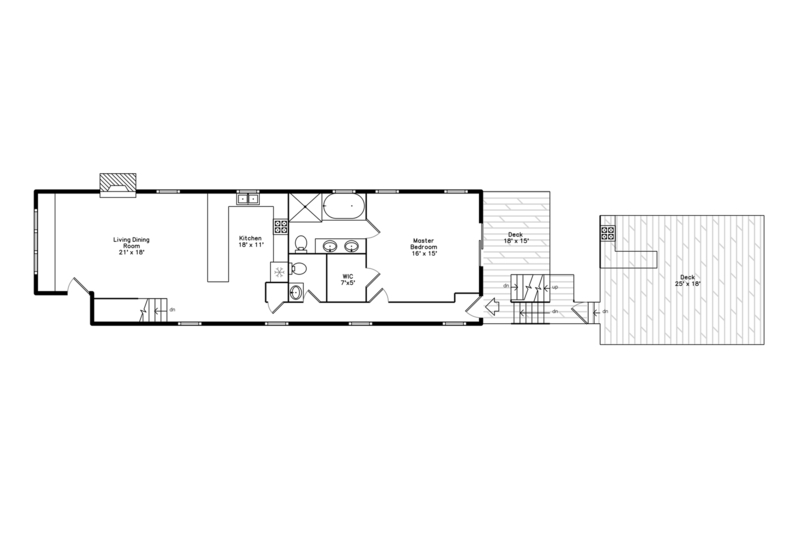 13 foot ceilings, surround sound speaker wiring and hardwood floors throughout. 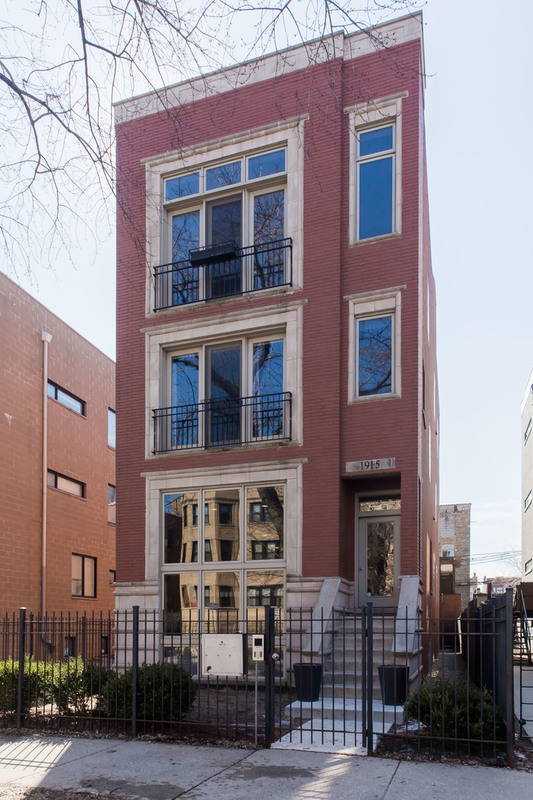 All brick building garage parking included.